HONOLULU – Gov. 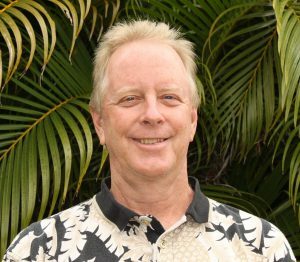 David Ige today announced that Chair Suzanne Case has appointed public servant Jeffrey T. Pearson, P.E., to the position of deputy to the chairperson of the Commission on Water Resource Management and chief executive officer to the Commission. Pearson will be leaving his position at the County of Maui’s Department of Water Supply where he manages the capital improvement projects. Prior to this he was the water manager for Maui Land and Pineapple Co. and served as deputy director for the County of Maui, Department of Water Supply. He has also worked at Norman Saito Engineering, Sato & Associates, and Brown and Caldwell. Pearson graduated with a Bachelor of Science in Civil Engineering from the University of Minnesota and earned his Professional Engineer credentials in Hawai‘i. 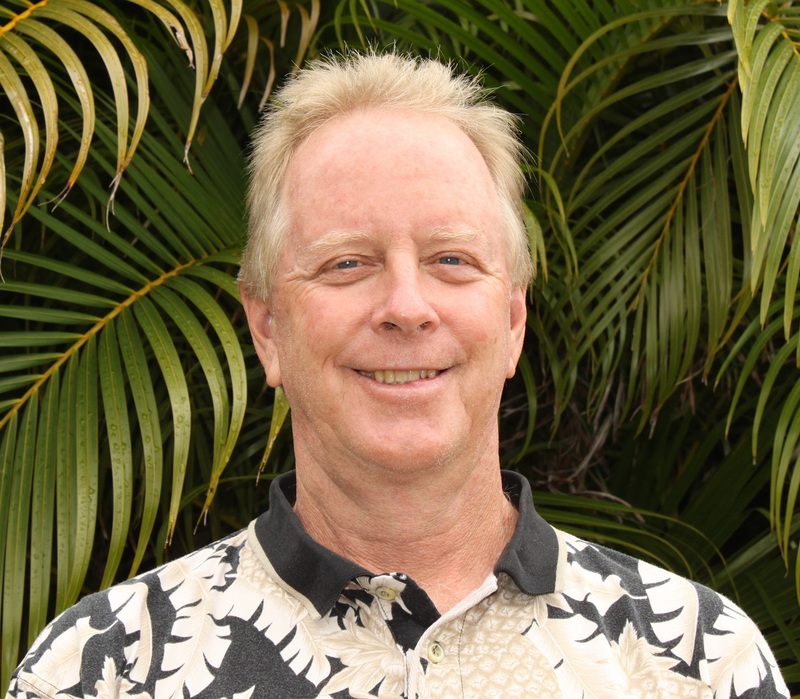 Jeff is chair for the Hawaii Section, American Water Works Association, starting June 1, 2015. He is also secretary of the Maui Food Bank. A Maui resident for the past 30 years, Jeff is an active member of a number of community, non-profit and sports organizations. “Jeff Pearson is an experienced engineer and water system manager. He has the skills and experience needed to administer and implement the state’s water code and work with the Commission and various stakeholders to address the issues our state faces,” said Gov. Ige. “To be considered for the deputy director position is an honor. To have the opportunity to work for the Commission on Water Resource Management on very complex issues is a challenge I look forward to taking on,” said Mr. Pearson. The water deputy is appointed by the chair with the approval of a majority of the water commission. A vote on Mr. Pearson’s nomination is expected on Wednesday, July 15.